WATCH: The Teaser to 'Frozen 2' Is Finally Here! 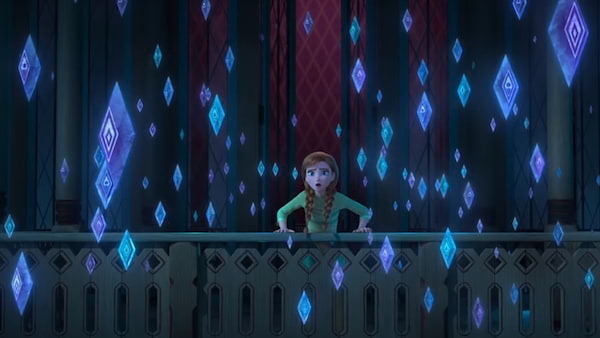 Elsa and Anna are returning to the big screen this November in Frozen 2, and in the film's first teaser, it seems like the sisters are going far, far, out of Arendelle! 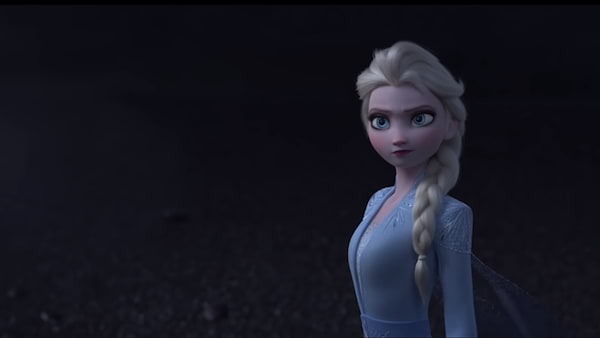 Nothing much has been revealed in the trailer regarding the sequel's storyline, but we do see Elsa using her powers to try and freeze the ocean so she could leave the island. The trailer also showed our other favorite characters: Anna, whose hair is now styled differently; Kristoff riding Sven to somewhere; and Olaf with Elsa, surrounded by a ring of purple flames. The last few seconds of the trailer also teased fans on what could be a song from the film's official soundtrack. A film based on Hans Christian Andersen's The Snow Queen, Frozen premiered in 2013 and has won numerous awards from different award-giving bodies. This includes 2 Academy Awards for Best Animated Feature and Best Original Song ("Let It Go"), a Golden Globe Award for Best Animated Feature Film, 2 Grammy Awards for Best Compilation Soundtrack for Visual Media and Best Song Written for Visual Media ("Let It Go"), and more. Frozen 2 is again directed by Chris Buck and Jennifer Lee, and stars Idina Menzel, Kristen Bell, Jonathan Groff, Josh Gad, Evan Rachelle Wood, and Sterling K. Brown. 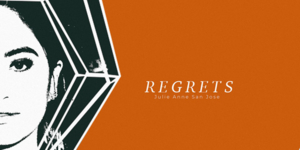 The film is set for release in November 2019. *Homestream image is screengrabbed from the official trailer.